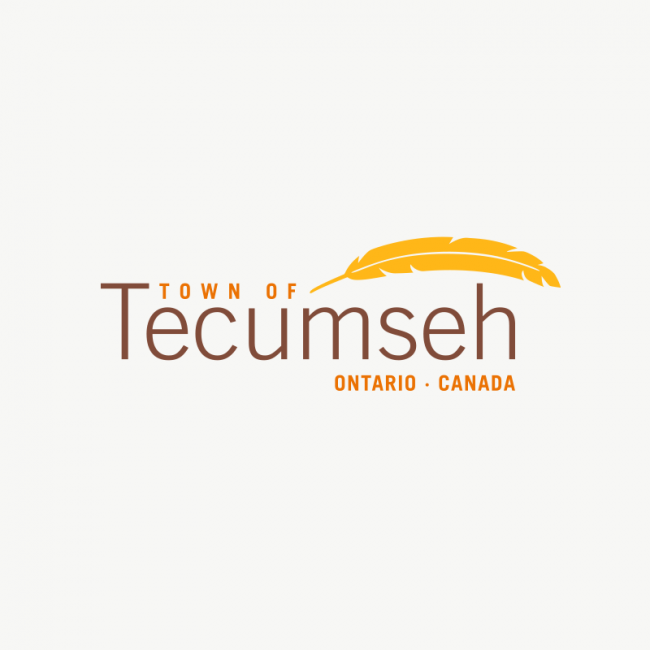 We’ve enjoyed working with the Town of Tecumseh for over 15 years. 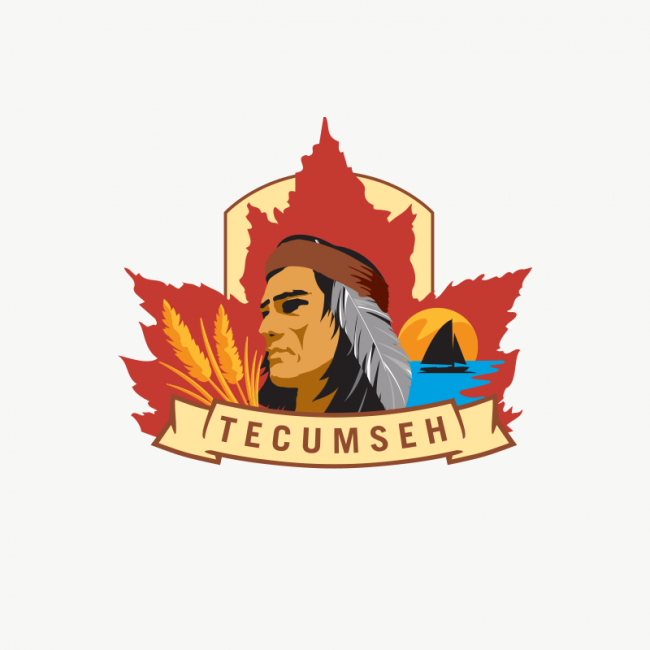 One of Generator’s earlier projects was developing a brand identity for the city, highlighting Tecumseh for whom the town is named after. We created a logo incorporating his portrait, the town’s lakeside aesthetic, and agricultural production. 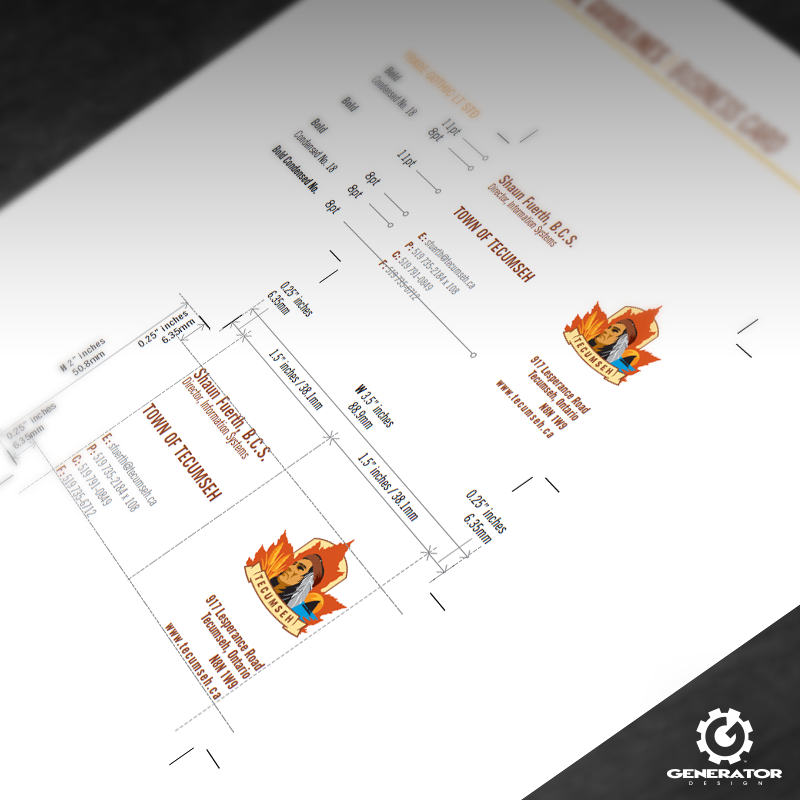 We’ve since revisited the crest design as well as developed a word mark, each with their respective uses for material. 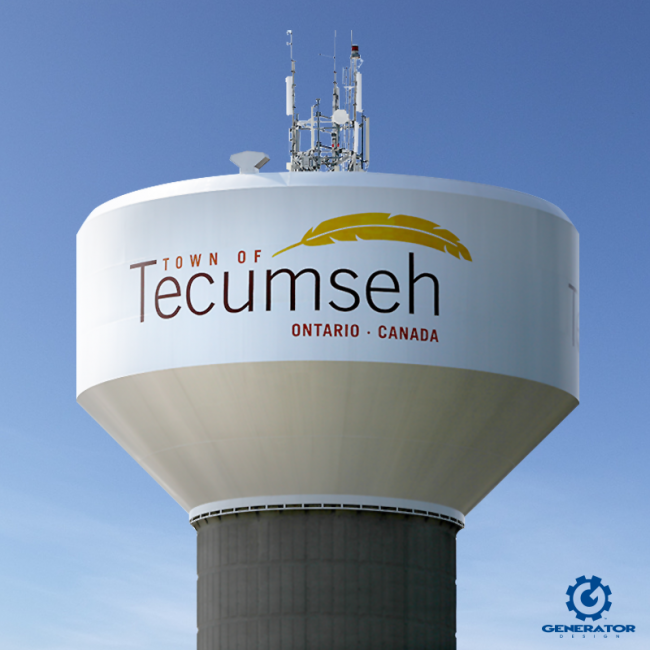 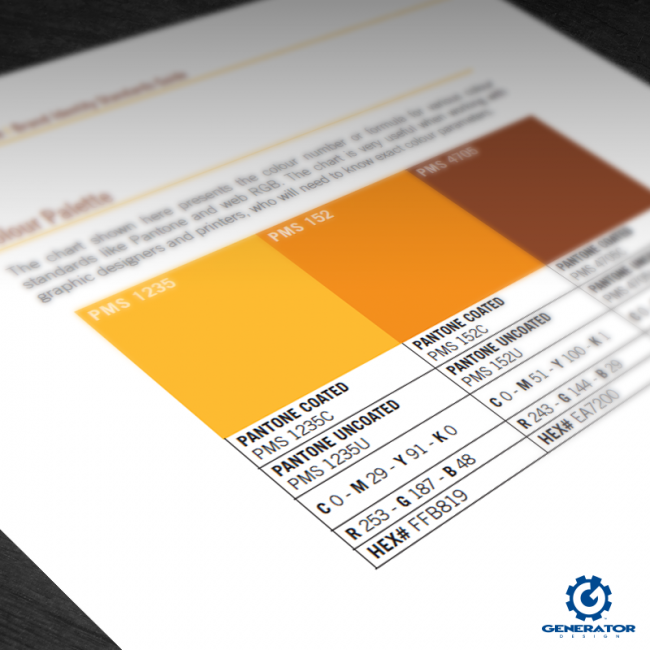 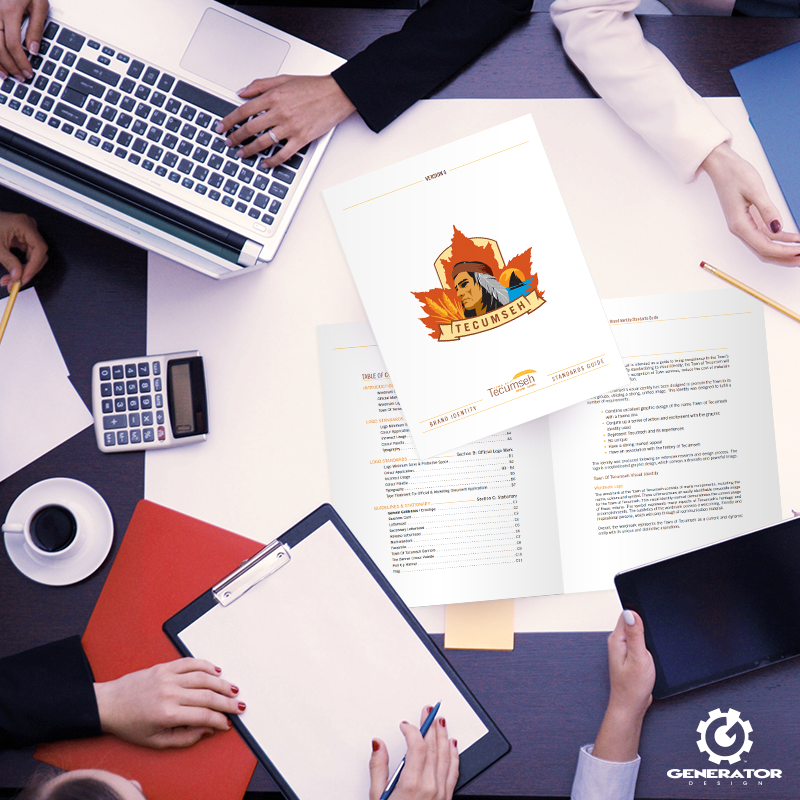 To ensure the correct portrayal of each logo and to uphold the Town of Tecumseh brand, Generator created a brand guide establishing proper usage. This includes fonts, sizing, Pantones, and spacing. If you’re in the area, be sure to look up at the iconic water tower for the largest representation of the word mark!